Caring for the health and well-being of another individual is a rewarding job, and in many cases, it is a much needed job. Families that need to provide care for senior relatives and adults with disabilities often find it difficult to provide the care their relative needs without outside help. At Assisting Hands Park Ridge, we are proud to help senior citizens and adults with disabilities in the Park Ridge, IL area with quality home care services from our highly qualified caregivers. 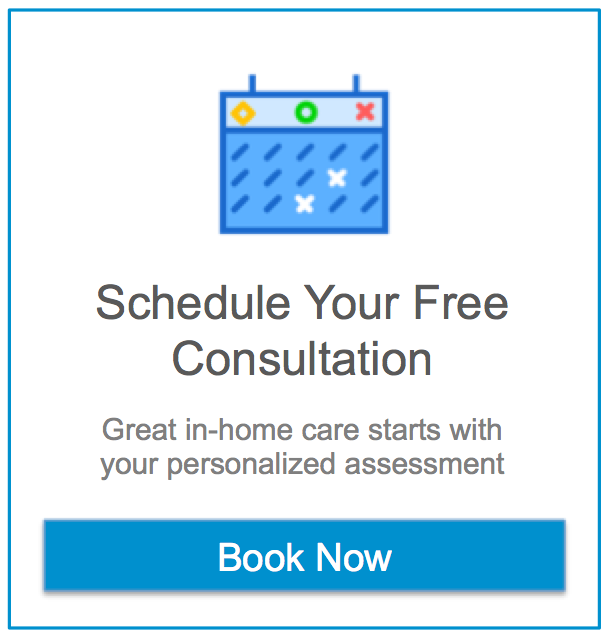 The Assisting Hands name has become synonymous with high quality in-home care that allows adults with disabilities to live at home safely and senior citizens to age in their homes instead of leaving for a nursing home or assisted living facility. At Assisting Hands Park Ridge, we are committed to upholding this standard of care and we expect our caregivers to show this same level of commitment to our clients. Our caregiving staff is a diverse staff of different backgrounds and they are each dedicated to providing a high level of care to improve the quality of life for our clients. We are especially happy to find caregivers who live in the Park Ridge, IL area so that our clients can receive care from a member of their own community. Assisting Hands Park Ridge provides a challenging yet rewarding working environment with a compassionate and supportive staff. If you would like to start a career as a caregiver with Assisting Hands Park Ridge, click on one of the application buttons for the online application or give us a call at (847) 857-6166. All applicants to Assisting Hands Park Ridge must submit to and pass a background check to be considered for employment. The safety and well-being of our clients is very important to us which is why all caregivers must pass a background check before being sent to the homes of our clients. You will also be required to complete an 8-hour training course once hired so you can provide quality in-home care that meets the standard of Assisting Hands. The demand for in-home care will continue to increase in the coming years and we can only meet this demand by hiring qualified home caregivers.